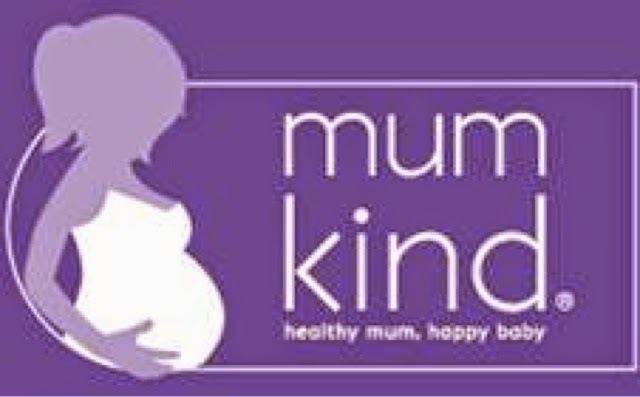 Mumkind are a new pregnancy nutrition brand designed specifically for mums-to-be and busy new super mums. Products include flavoured water enhancers, nutrition bars, including gorgeous chocolate! 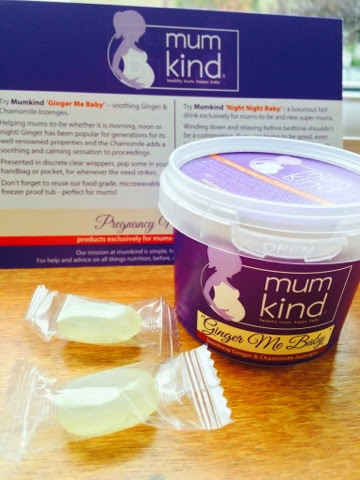 and Ginger Me Baby lozenges, which are available in over 300 Sainsbury’s branches and Amazon online. During pregnancy the focus is usually on the baby, and not the mother and her needs. This is where Mumkind aim to make a difference their focus is to make sure that pregnant women get their nutrition from food rather than tablets. Having several pregnant friends and a pregnant sister, I shared out some of the water drops and ginger lozenges. The "Water Our Way" flavoured water enhancer tastes lovely, it's a fruity "mixed berry" flavour and you'd never guess it was hiding a blend of B vitamins - to combat fatigue, it's a small bottle (with 10 servings) so it's really handy - handbag size! but for me, the only drawback is that it contains artificial sweeteners, something I try to avoid. The "Ginger Me Baby" soothing Ginger and Chamomile lozenges -in plain wrappers - helped ease a friend's morning sickness everytime she felt a bout coming on - infact she kept some by the bed so she could have one before the sickness had a chance to sneak up on her! - also worth noting is that the clever tub the lozenges come in is reusable, food grade microwave and freezer proof - we used one to make frozen yoghurt! 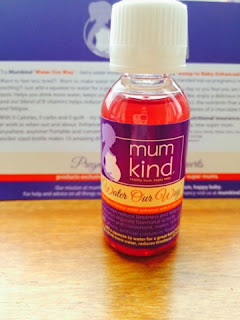 The range also includes products such as Mumkind "Night Night Baby" a luxurious hot drink and Mumkind "bump to baby enhancement bars" delicious pregnancy nutrition bars.